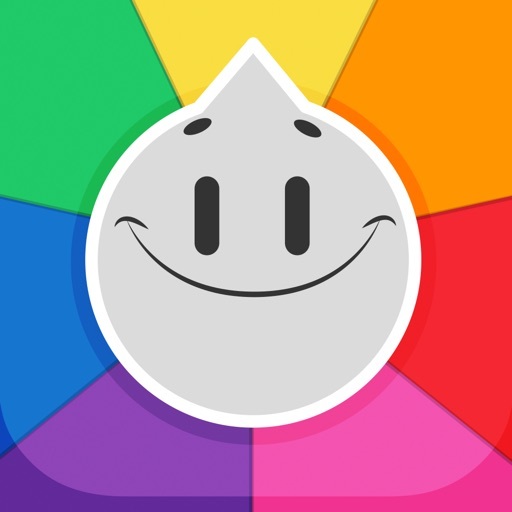 Trivia Crack App Data & Review - Games - Apps Rankings! 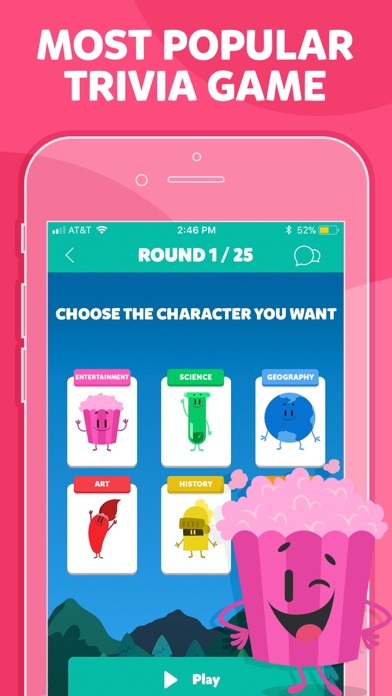 The applications Trivia Crack was published in the category Games on 2013-10-26 and was developed by Etermax. The file size is 371.05 MB. The current version is 3.14.0 and works well on 10.0 and high ios versions. 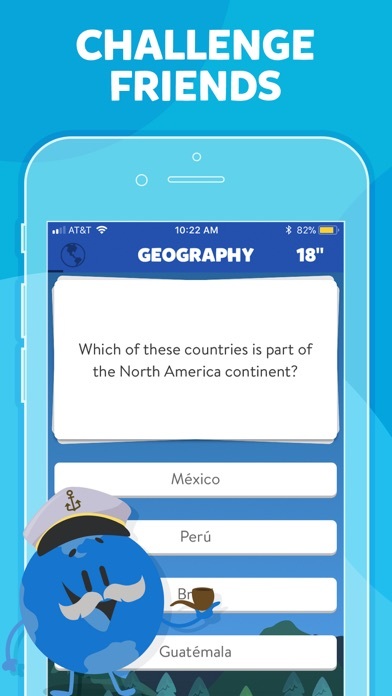 Do you like Trivia Crack applications? Please share! Fix the ads Patròn T.
I absolutely love this game but one thing bugs me. 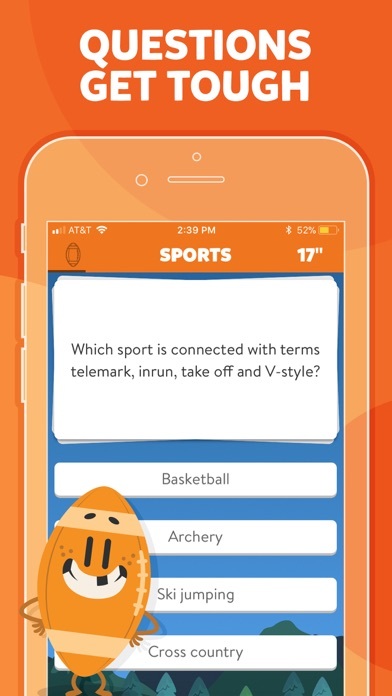 Whenever I play triviathon I gat interrupted halfway through by an ad. And because the timer doesn’t stop for the ad by the time i get out of it it’s game over. Can someone fix this please!!?? A great game, challenging and great fun. Only downfall is that you have to have wifi connection and is hard if you are in outback Australia. Love the game tho and don’t think that there is much to change. You learn a lot in a challenging and fun way. There’s so many ads interrupting you while you’re trying to play that a lot of the time I just leave the app. Even ads pop up in the middle of playing a timed game. 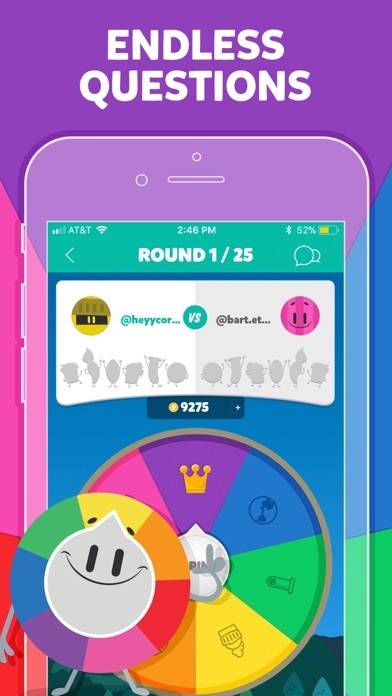 This makes you have to watch the 10 second ad and therefore loosing your game. Crazy amount of ads alex97. The amount of advertisements is actually frustrating and disgusting. It ruins such a great game to the point where I had to delete the game. When you find yourself enjoying it, an ad pops up and just ruins the whole experience. So disappointing. Great, fun and challenging game for kids and adults but the adds ruin it. There are so many! Other than that I recommend this game for teens as kids may not know the answer. 👍🏻 Other than the adds it is definitely a great game. I have always loved this game and played it for years. Due to glitches the game clicked onto in app purchases as I was exiting the app and pressing the home button. Inadvertently it caused an $80 in app purchase to be bought. I contacted Eteramax straight away and they won’t help. The App Store won’t help either. So I’m deleting forever. Don’t use it unless you want to spend a fortune on in app purchases! Just like the title says. 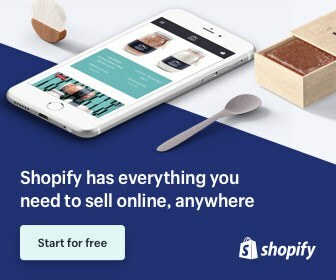 You are bombarded with ads after almost every click. It’s not worth it. I enjoy the game apart from the Sports, too much emphasis on USA sports. I find the Adverts annoying too. 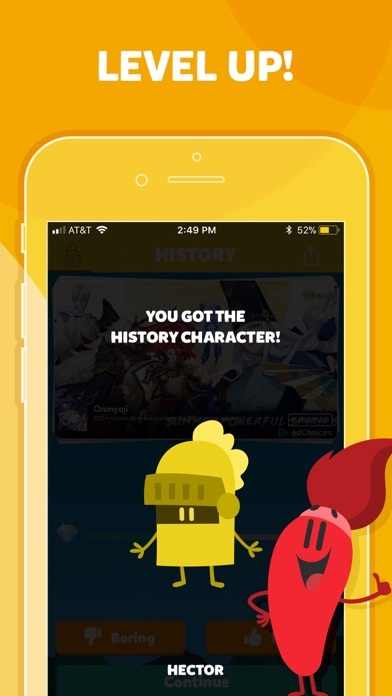 The questions in this are good but the little lives,horrible interface and getting constantly spammed by ads ruins it. I loved this game but it was difficult at times to know what you were playing as game ads pop up constantly, deleted game as a result. I thoroughly enjoyed this game, alothough there are ads, they didn’t bother me too much. However, the lives was a very negative part in the game. Maybe if you had 20+ lives that would be good but in my opinion 3 is just too little. Hopefully you developers read this and take it into consideration for your next update. I enjoy this game, however here are way too many ads and pop-ups! I understand it's a free version, but other games do way better at this field.